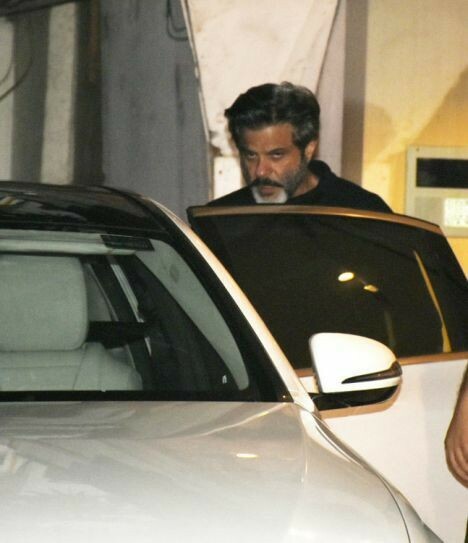 Anil Kapoor leaves after enjoying dinner hosted by Anshula to celebrate Janhvi Kapoor's 21st birthday, in Mumbai. 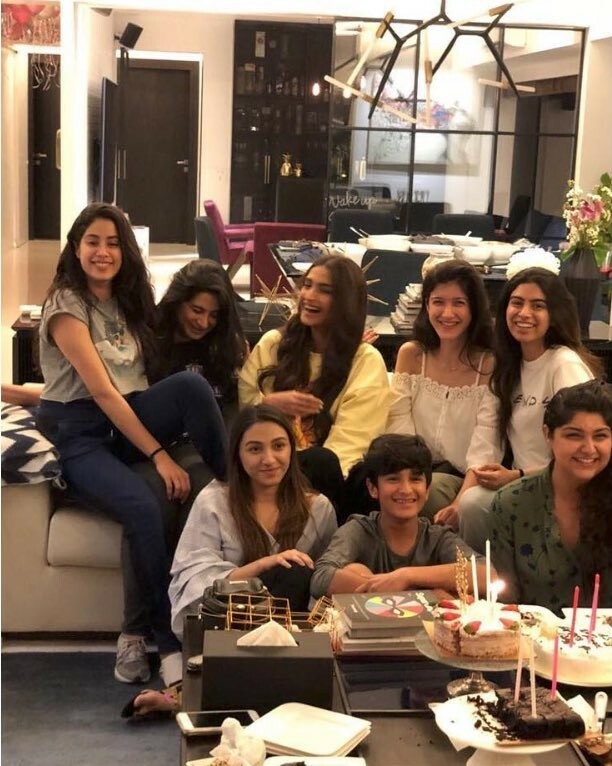 Sridevi and Boney Kapoor's elder daughter Janhvi Kapoor's 21st birthday: Sonam Kapoor, Anshula Kapoor, Rhea Kapoor, Shanaya Kapoor and Khushi Kapoor celebrate. Sonam Kapoor leaves after enjoying dinner hosted by Anshula to celebrate Janhvi Kapoor's 21st birthday, in Mumbai. Boney Kapoor leaves after enjoying dinner hosted by Anshula to celebrate Janhvi Kapoor's 21st birthday, in Mumbai. Khushi Kapoor and Boney Kapoor leave after enjoying dinner hosted by Anshula to celebrate Janhvi Kapoor's 21st birthday, in Mumbai.